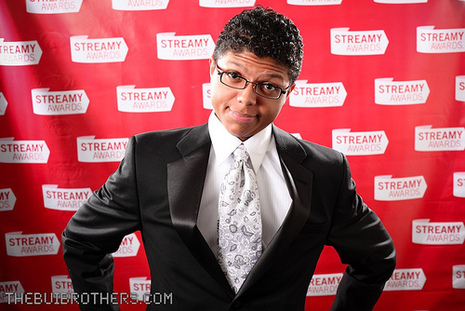 "Chocolate Rain" is a song and music video written and performed by Tay Zonday, a singer and songwriter. After being posted on YouTube on April 22, 2007, the song quickly became popular. By early 2009 the video had over 37 million views. 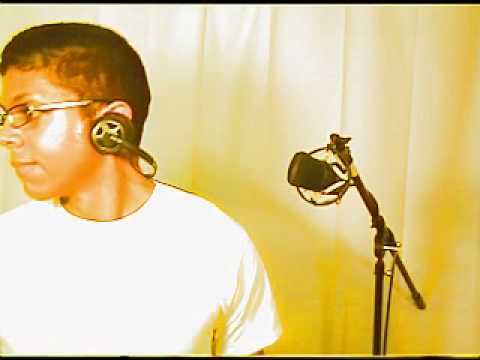 The music video portrays a bespectacled Zonday in a recording studio wearing a white T-shirt and singing into a condenser microphone. Occasional cutbacks to Zonday playing a digital piano are also shown. The video is also famous for a caption displayed early in the video "**I move away from the mic to breathe in," which has been parodied many times. The song, and its writer/performer, attracted major media attention. "Chocolate Rain" is ranked as the hottest viral video of Summer 2007 by CTV.ca and as the number 2 viral video in the world by utalkmarketing.com. It was the winner in the Music category in the 2007 YouTube Awards.